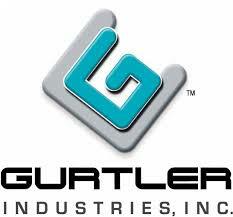 Is sourced by a unique an unparalleled approach to data capture. No proprietary hardware means less Investment and better performance. Production Worx utilizes a simple Server to Client architecture featuring an “open” database. The Client computers are Touch Screen all-in-one models. The server can be a base low-cost model. It is possible for an existing server to be used however a stand-alone server is GLSS preferred. Each touch screen computer will have a TV Display monitor attached via a HDMI cable. The size of the monitor can be of your choice with typical sizes ranging between 32” to 50”. This monitor provides laundry floor operators with immediate results. Importantly, if a computer or monitor fails, you can replace it immediately “off-the shelf” minimizing down-time. Laundry management can view laundry dashboards and reports in real-time on their existing desktop computers, laptops or tablets. The only minimum hardware specification is that all TV Display monitors and computer screens require FULL HD resolution (1920 x 1080). If the hardware specified can be sourced from trusted local sources, investment and ongoing maintenance costs are kept to an absolute minimum. 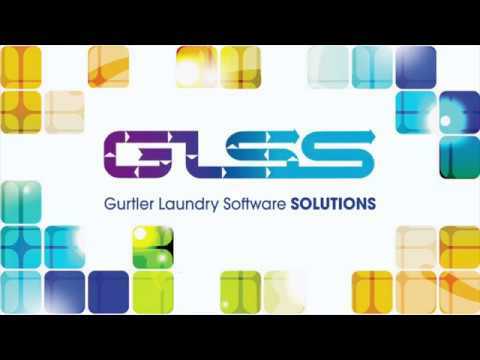 Within the laundry a desktop version of Production Worx is recommended by GLSS. However, management dashboards and reporting are also available in Web versions for the ultimate in remote access. This architecture ensures system performance, flexibility and reliability is without peer. Faster results for less investment!